Marketing is not just for those businesses who are trying to flood the consumer market with their latest products – it’s also crucial in the b2b marketplace, where businesses trade goods and services with each other. B2b marketing strategies are different from b2c strategies and it’s imperative to understand these differences. At AsOne, we have extensive experience in marketing for b2b companies and have successfully enacted b2b marketing strategies, each tailored to a specific client in need of a solution. We understand that no two businesses are the same, and therefore no two b2b marketing strategies will be the same either. We are not a one-size-fits-all agency, we develop long-term solutions that grow and develop with your business. SEO/PPC – The b2b marketplace is more global than its b2c counterpart. Purchases are typically less impulsive and this means a business is happier to factor in something like longer shipping times to find a better, or cheaper, product from anywhere in the world. Unlike the b2c world, very few b2b brands are household names, with guaranteed revenues in the billions. For these reasons, it’s crucial to ensure your business appears near the top of a search for your service or product in search engines like Google or Bing. More and more b2b marketing strategies are recognising the importance of using SEO and PPC as their major sales funnels in the digital age. Content – Providing relevant content to customers at the right time is crucial to securing sales online. Whether you capture your audience with imaginative ideas, or convince with problem-solving products, ensuring that your content is shared far and wide is great for generating leads and sales, as well as growing your business’ positive reputation. B2b marketing strategies should include a content plan which details what content will be produced, when it will be released, and how it will be shared. Ecommerce – Are you selling a product, or a service? If you are supplying a product, developing an ecommerce store could allow you to process more orders than requiring people to visit a shop or wait in a phone queue whilst your sales team deliberate over the numbers. If so, you may want to include features such as a retail store, where you can sell lower quantities at higher profits to the general public, as well as an industry store for big businesses who receive bulk discounts. 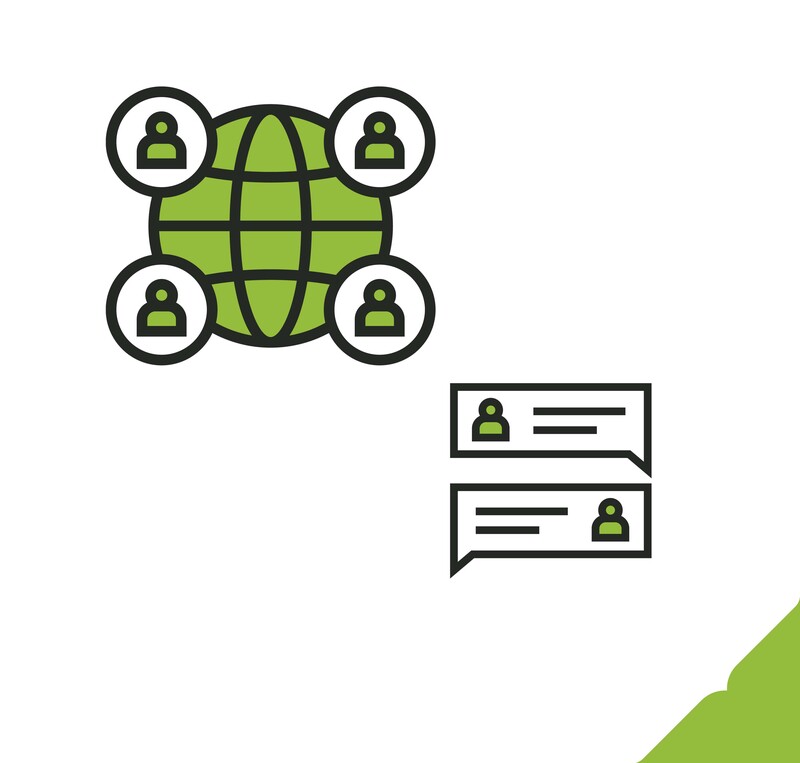 Email and Social Media – Time-zone conflicts mean that voice communications are no longer preferred by many international businesses, and cloud business services and integrated connectivity mean that even local businesses may prefer to communicate online too. For these businesses, developing b2b marketing strategies that can reach out with meaningful email and social media communications is vital in making your business just as approachable online as you are in person. Indeed, it is estimated that 57% of inbound marketers find leads on Linkedin, the social network for business. Finally, the most important part of all b2b marketing strategies is that the approach is a holistic one – that all parts and channels work together in driving revenue for your b2b business. As an experienced agency, AsOne have developed numerous holistic b2b marketing strategies for our long-standing clients which have seen great success. If you’d like to talk about how your b2b business could be boosted by digital marketing, contact us today on 0161 368 9100 or via our website. Alternatively, you can find us at the North East Expo, Newcastle Falcons Stadium, Newcastle, on May 2nd 2019.